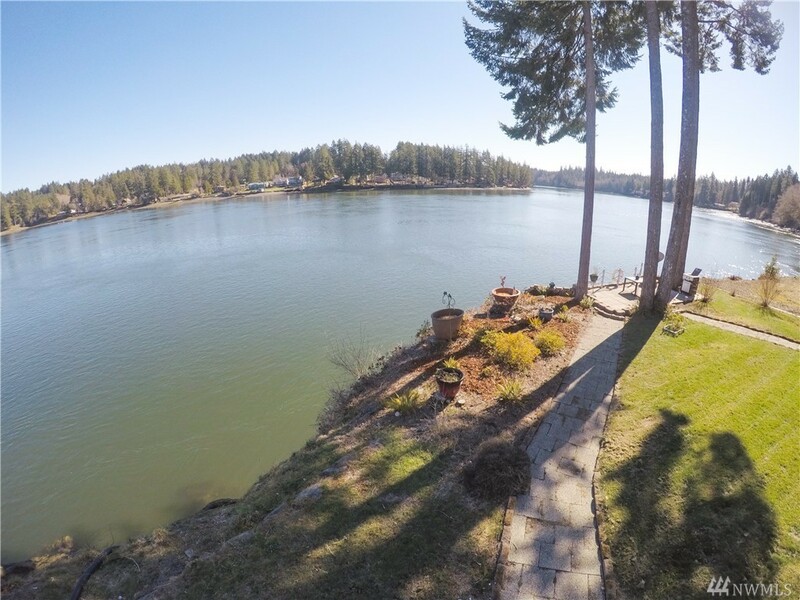 Escape to the Water! 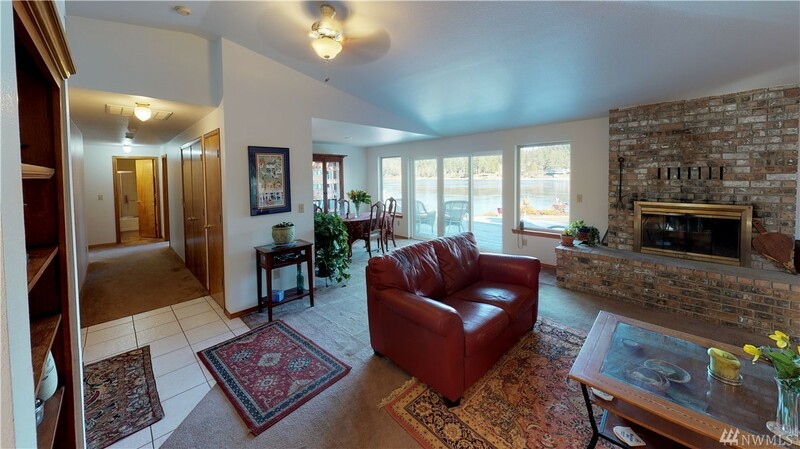 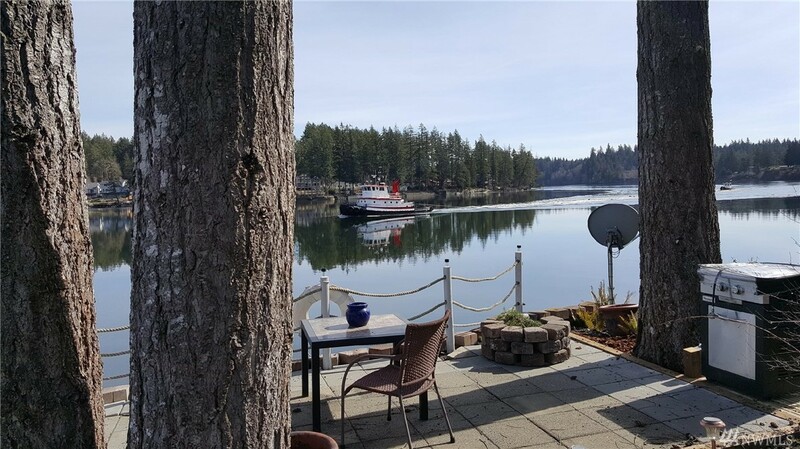 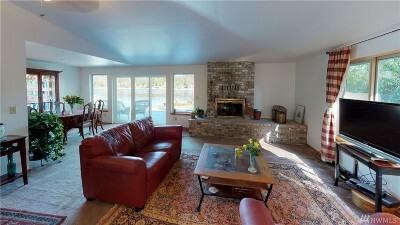 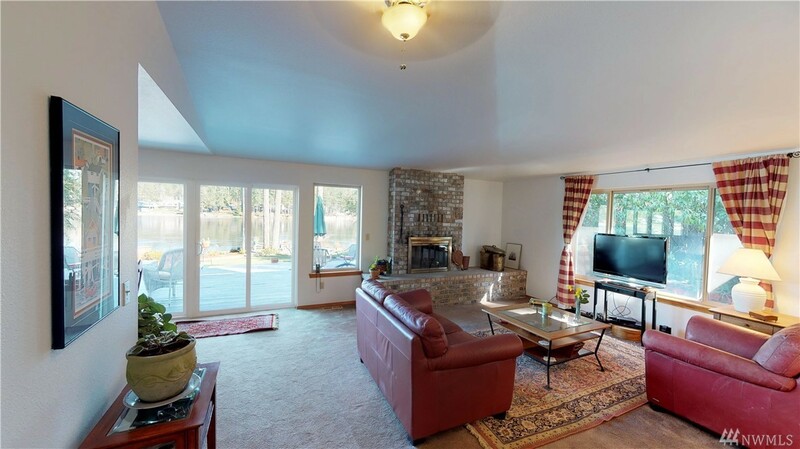 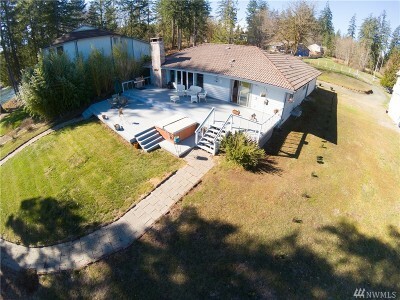 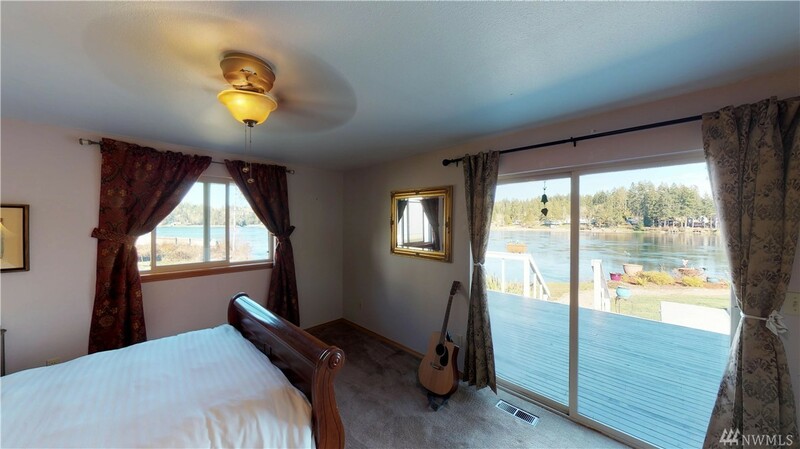 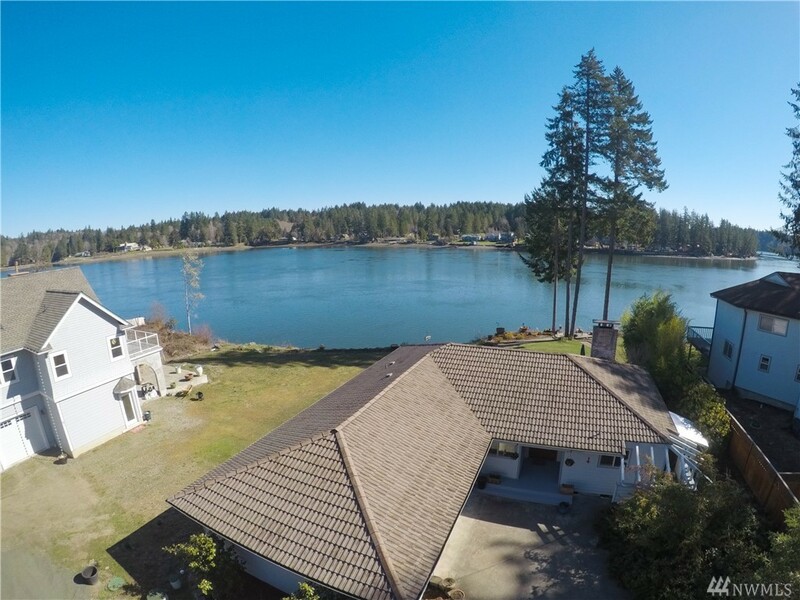 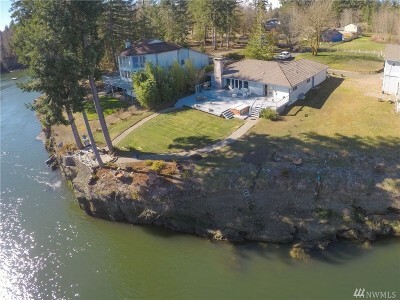 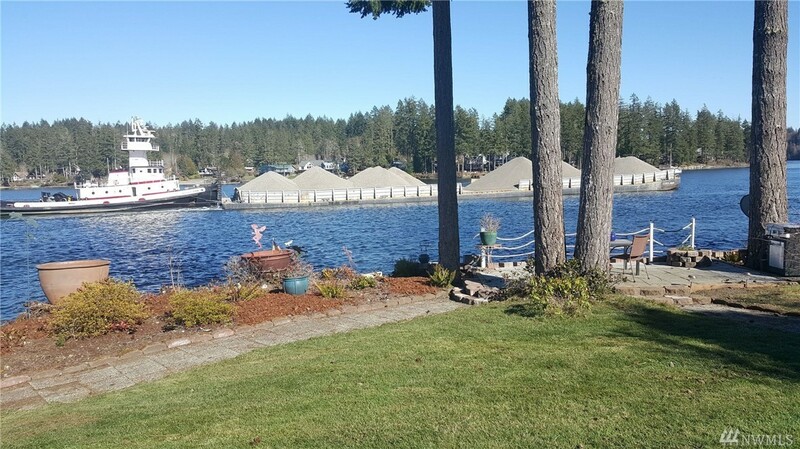 Delightful 3 bedroom 2 bath waterfront home boasting 80’ of beautiful Hammersley Inlet. 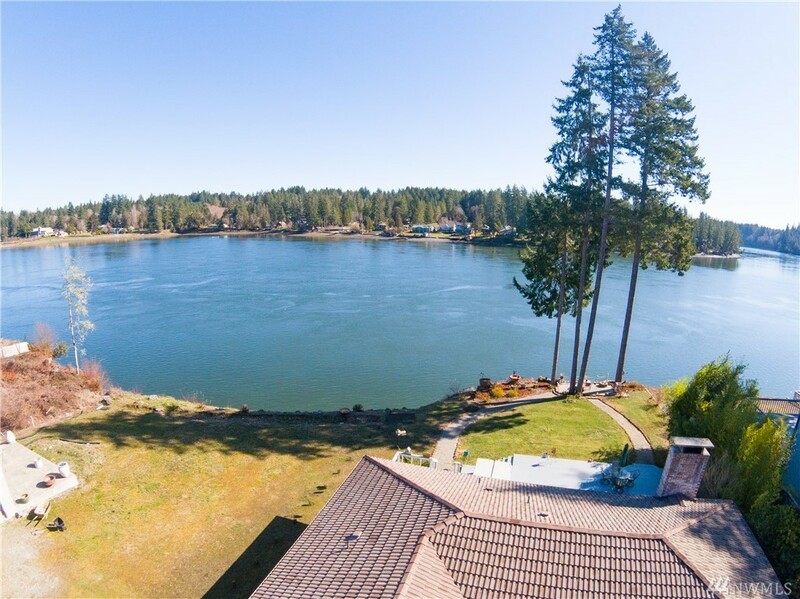 Stunning eastern exposure with hot tub, waterfront patio & fire pit to enjoy watching wildlife & boats pass by. 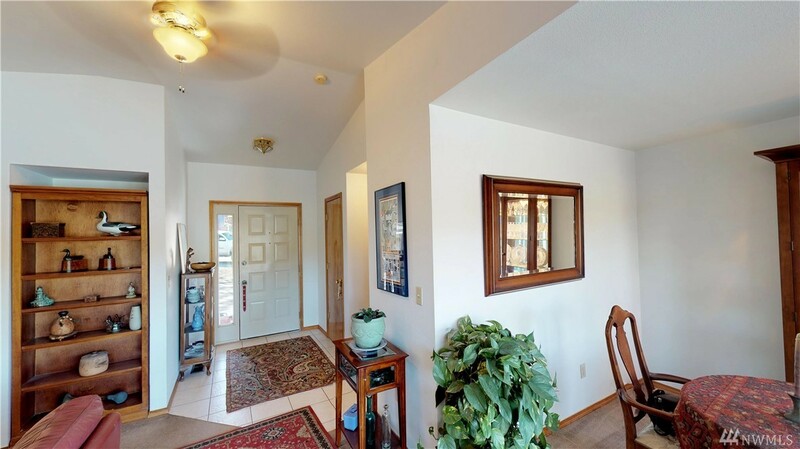 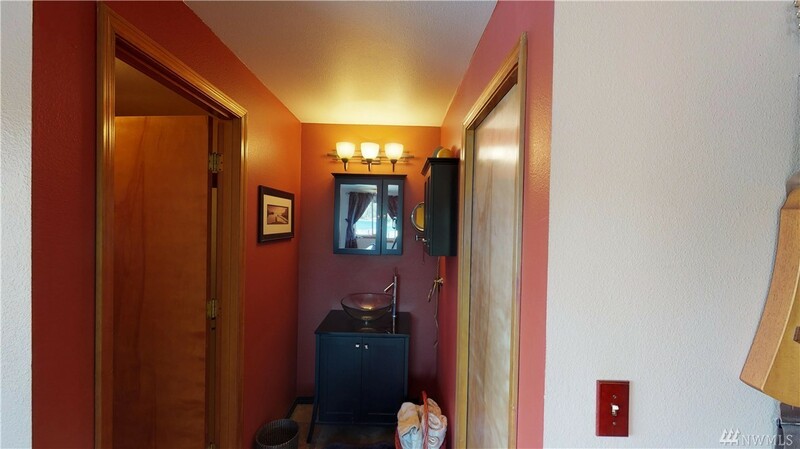 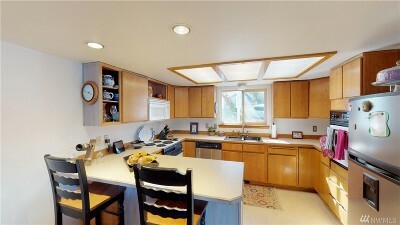 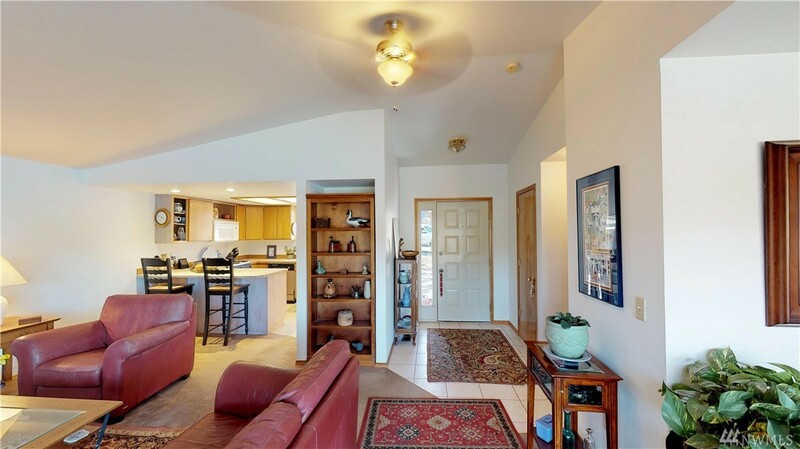 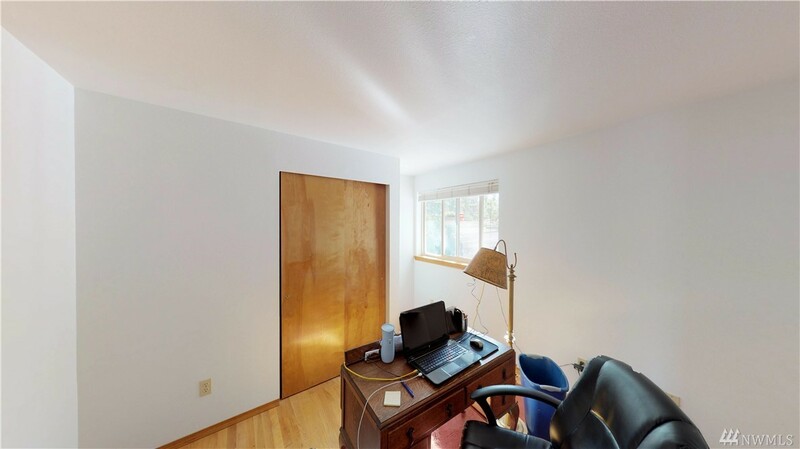 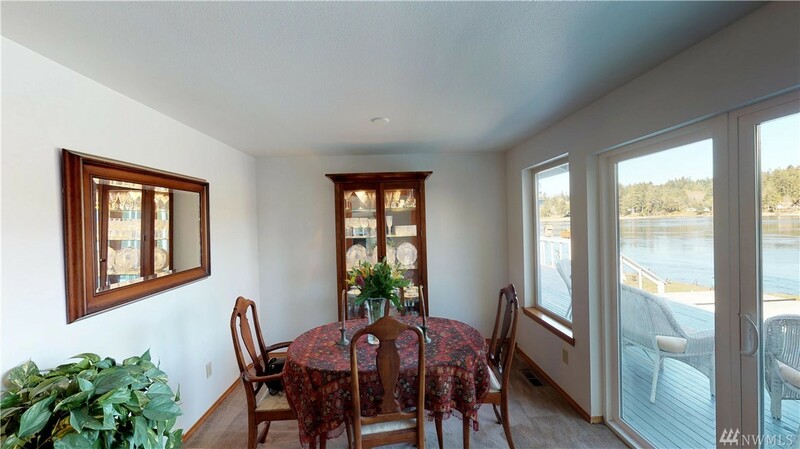 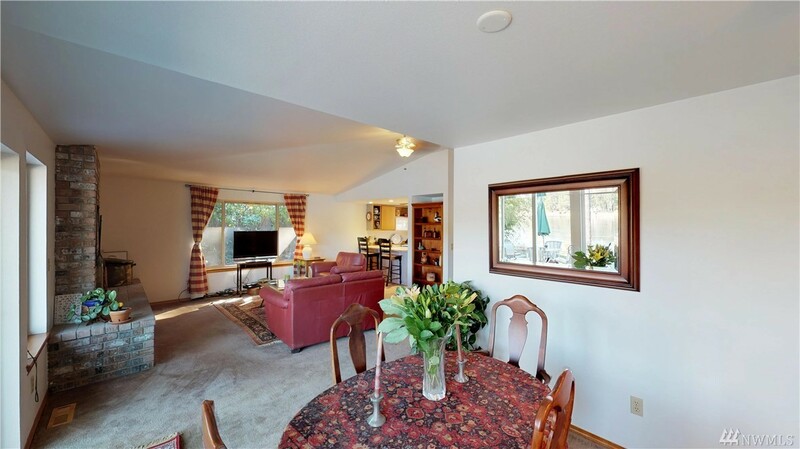 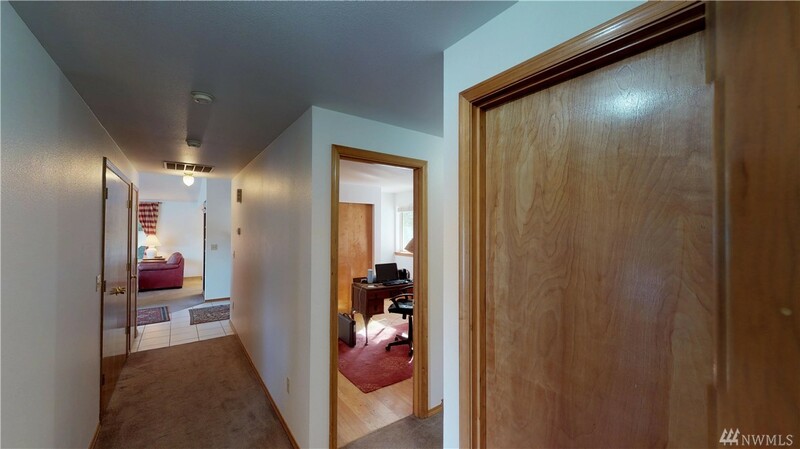 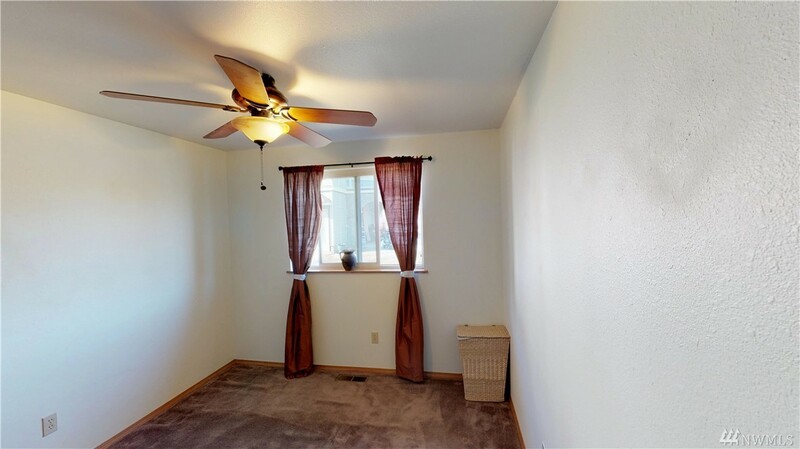 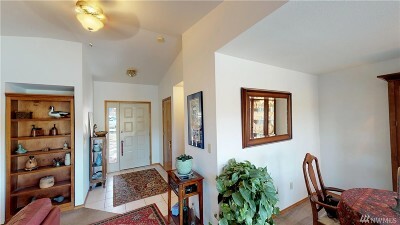 Roomy kitchen offers plenty of cabinets, breakfast bar & opens to the living room. 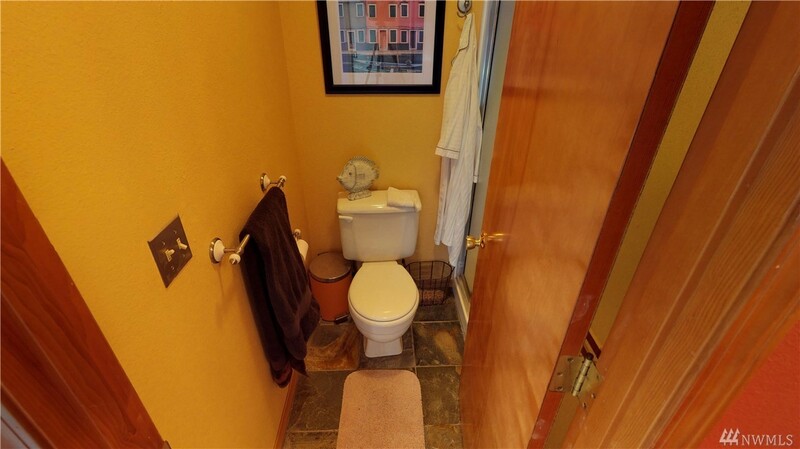 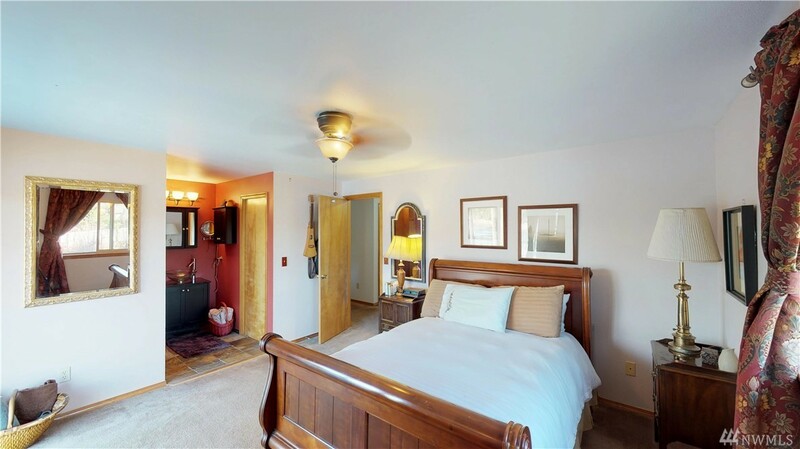 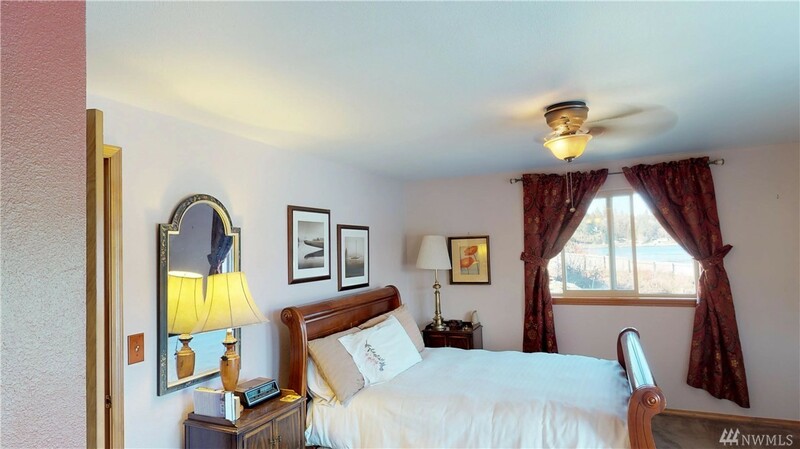 The master suite has views from every window & offers a walk in closet, full bath with glass bowl sink. 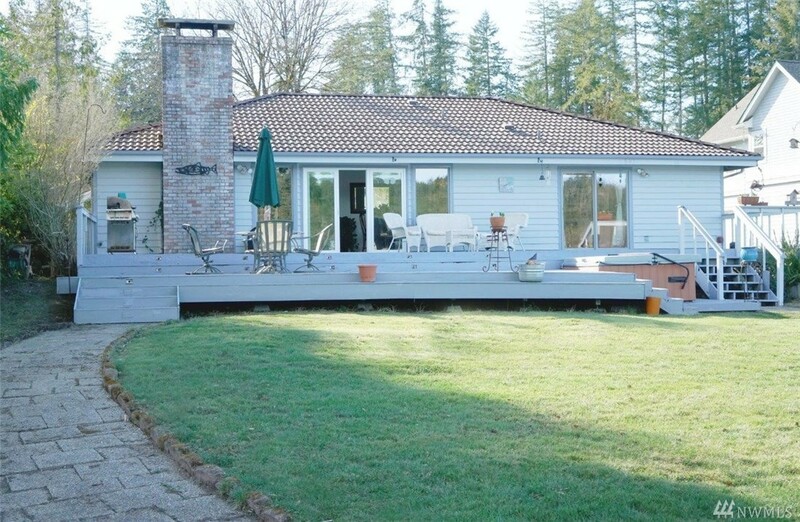 Huge deck covers the back of the home & begs to entertain. 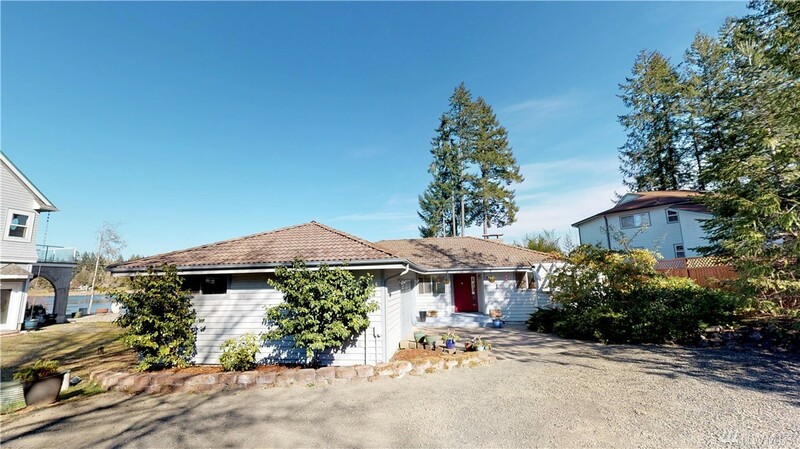 Circle Drive with 2 car garage.